Participatory budgets are a powerful tool for inclusive and accountable governance. It allows cities and towns to educate, engage, and empower their citizens along with strengthening their governance. 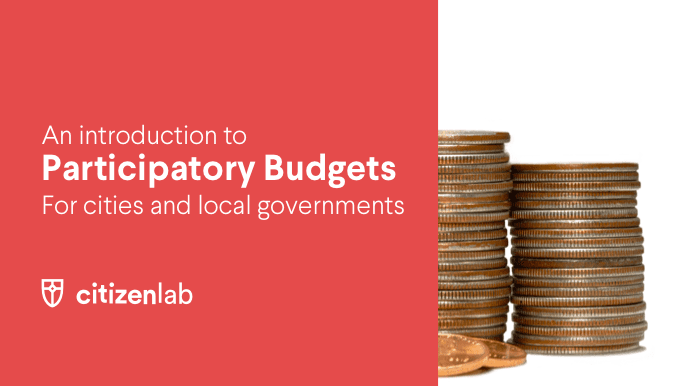 This blog post is an excerpt from our Beginner’s Guide to Participatory Budgeting. Download it for free here! If at first the process may seem a tad complex, in reality it’s all about keeping a clear overview and following the necessary steps. From laying the groundwork to processing input and implementing the results, let us guide you through the 8 steps to implement a PB in your city or municipality. Did we spark your curiosity? In our brand new Beginner’s Guide on Participatory Budgeting, you’ll find a more elaborate explanation of the 8 steps, more information on the exact nature of a participatory budgeting project, and a handful of successful case studies from PB projects across the globe. 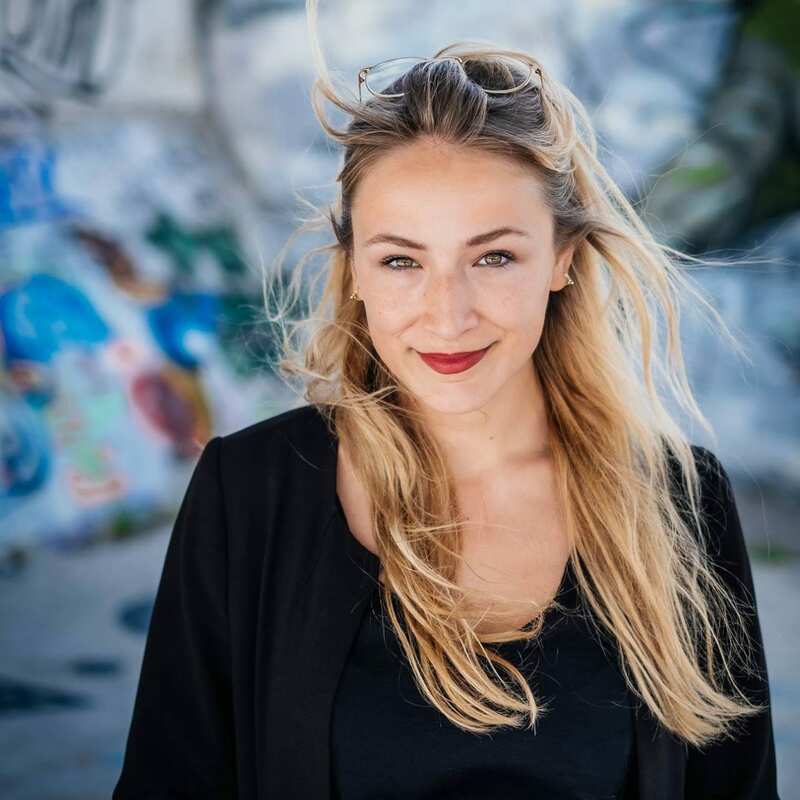 If you’re convinced about the value of your very own PB, contact our experts today! They’ll be happy to guide you through the process and answer any questions you may have. If you prefer to take it nice and slow, head to our blog to discover more. What if citizens set the city budgets? 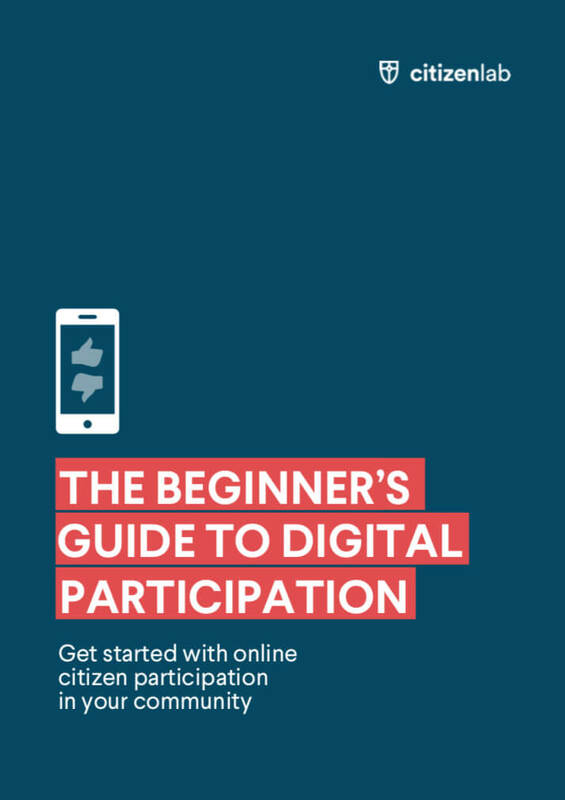 How to make digital participation inclusive?